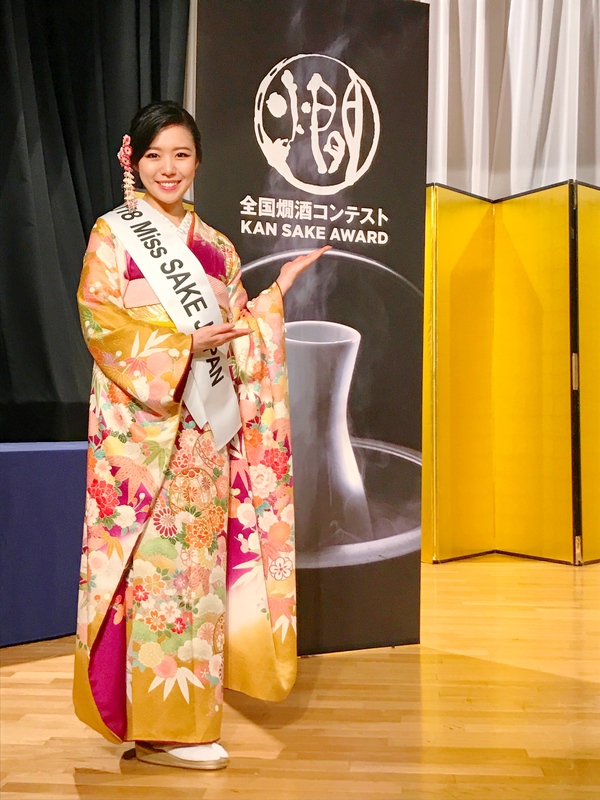 1 Asami Sudo, 2018 Miss SAKE, I attended the award ceremony of “KAN SAKE AWARD 2018”at Gakushi-Kaikan. 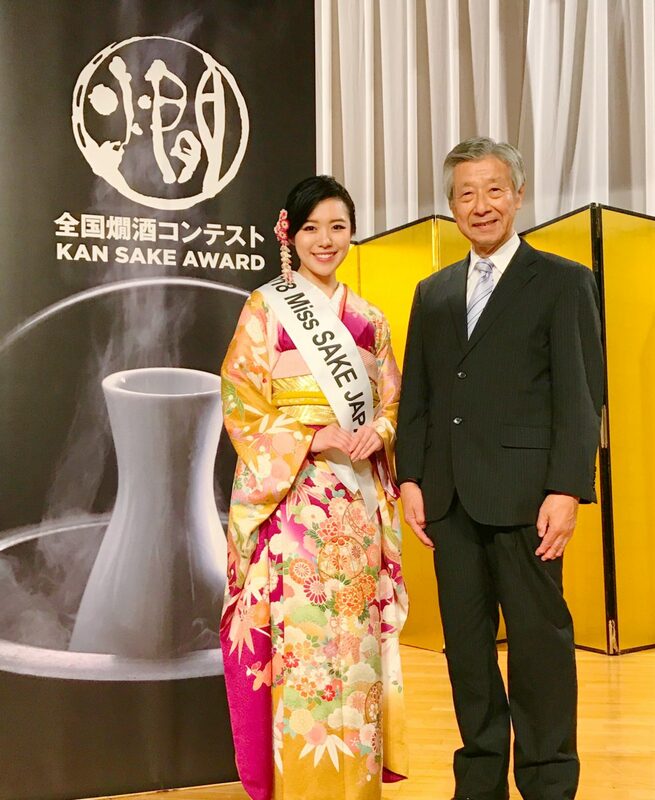 Asami Sudo, 2018 Miss SAKE, I attended the award ceremony of “KAN SAKE AWARD 2018”at Gakushi-Kaikan. On September 25th, I attended the award ceremony of “KAN SAKE AWARD 2018”at Gakushi-Kaikan. “KAN SAKE AWARD” is a sake competition to select best sakes to drink warm, to promote one of the attractions of SAKE, tasting good in warm condition. This year is the 10th year of the award, and they had 838 entries from 251 breweries, out of which, 43 entries won the Grand Gold Prizes and 219 won the Gold Prizes. This time, the award ceremony of the Grand Gold Prizes were held. Also in commemoration of the 10th anniversary, the 12 breweries which has won prizes more than 8 times were awarded as Best Kan-sake Breweries. The trophy presenter was Mr. Takeaki Ishikawa, an advisor of the brewing society of Japan, and I served as an assistant presenter. 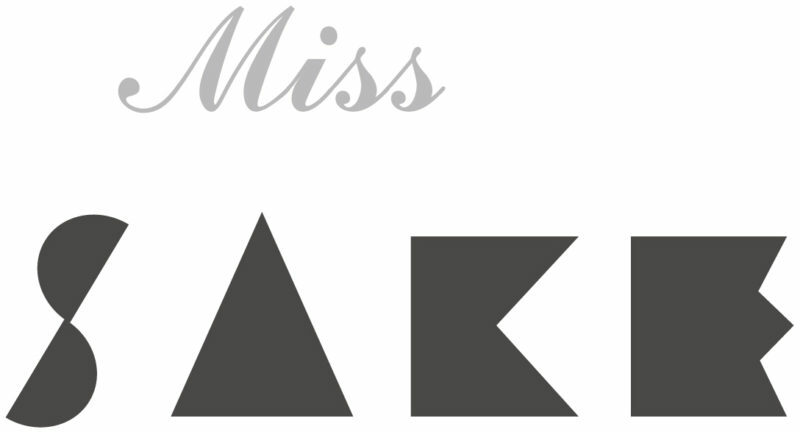 You can see the prize awarded sake entries on the KAN SAKE AWARD official Website. Once again, I extend my congratulations on the prizes awarded breweries and wish them continued success. As a goodwill ambassador of SAKE and Japanese culture, I’d like to try hard to share the greatness of taste changes SAKE according to the temperature, too.